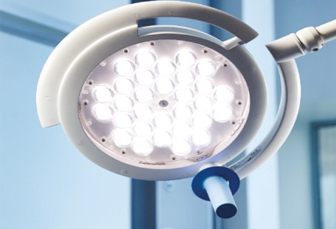 Brandon Medical from UK provides a superior quality HD LED Surgical Operating Light of their Quasar Series . This is appropriate for Cardiac surgery (Triple Dome ) , Orthopedic , Neuro and transplant surgeries . 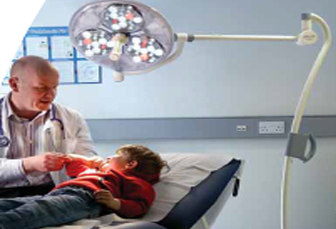 160,000 LUX + 160,000 LUX Double Dome Ceiling light would be applicable to any critical and specialized procedure. 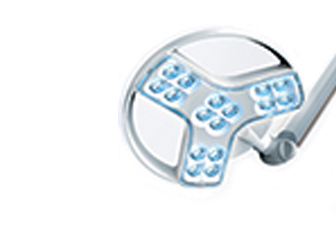 Our surgical Operating lights are state of art ,European CE mark light manufactured in U.K. Great Britain . 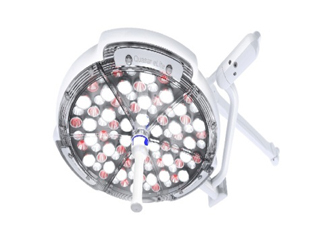 Quasar Double and Triple Dome lights of 160K +160K are very much appropriate for any cardiac and orthopedic surgical procedure .Astramax range of 140K +140K would be ideal for various minor surgical procedures . 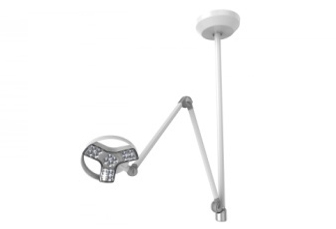 These lights are available in ceiling fixture and Mobile form .